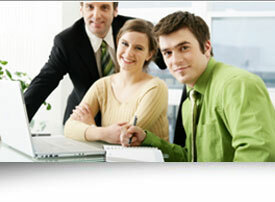 Application development and Training in SAP / Cordys and Best computing Practices. Innovation, Passion and perfection - built on these best of the breed principles, Broadline has achieved business growth and customer satisfactory excellence. We have proved ourselves as a competent and capable IT solution provider with a panache for diligence and excellence to meet our customers satisfaction at all the times.. 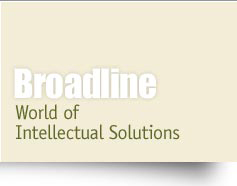 Since its inception in 1991, Broadline IT and Consulting Division have grown into a vehicle of progress to many Institutions and public Departments. 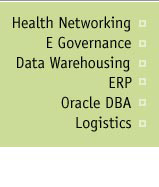 We have attained the reputation among its clients as a professional, well managed organization delivering a wide range of consulting and software solutions. We have a dedicated and proven good management team with resources of proven capability and well defined HR policy to maintain adequate resources to complete projects with quality and in time.